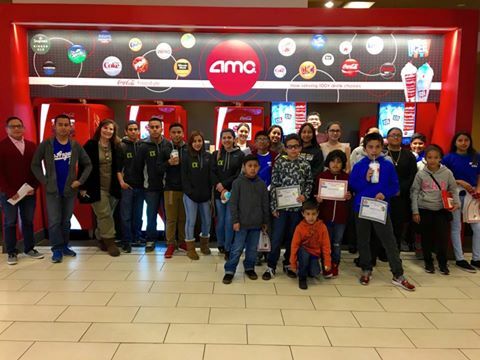 ACFC partnered with Water Buffalo Club hosting youth from LAPD Topanga PAL, Newton PAL and cadets, and Rampart cadets to see the movie Race: The Jesse Owens story. The screening was a celebration for all of these youth because they take part and completed the LA Marathon and the 5k! Thanks you AMC and Stephanie Marshall for helping make this possible! And to Shelly Wood for planning the fabulous raffle and for the brilliant idea to have the kids do the LA Marathon in the first place! Shelly rocks!! !